People are the beating heart of your business. Do you have your finger on the pulse of what drives them to do their very best work to keep that heart pumping? Wielding the stick stopped working a long time ago. For your business to succeed and thrive in today’s dynamic and ever-changing marketplace, you need to nurture the heart of your business. It’s time to take action; maximise the potential of your team and your company with Encourage. We can help you get the motivated, engaged and productive team you’ve dreamed of and here’s how. We’ll conduct a survey with your staff. This will help us to gauge the current levels of employee engagement and will ensure that we put together the most relevant and useful Encourage training workshop. 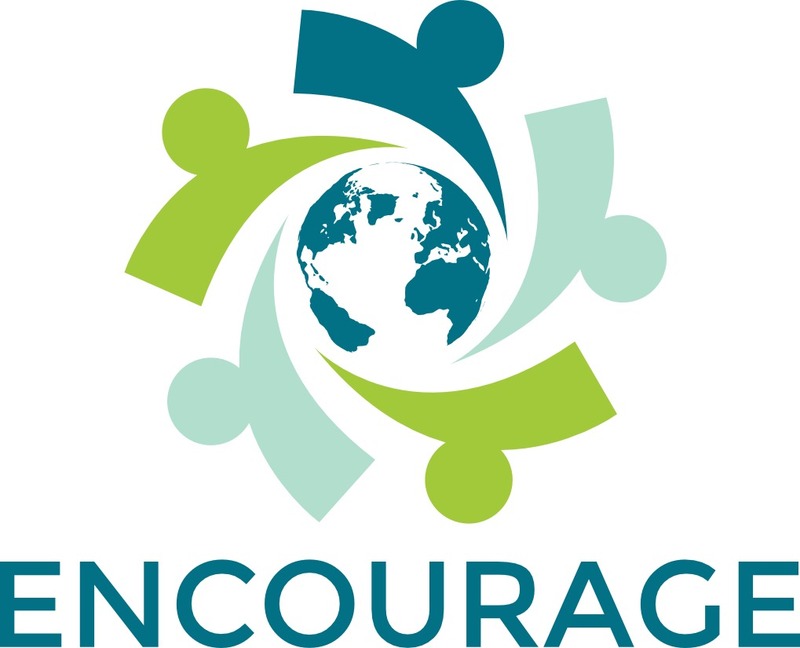 A tailored Encourage workshop will be delivered to your managers, supervisors and/or team leaders. We will help them to understand the impact of encouragement and teach them the skills needed to be a leader that people want to work for. We’ll also discuss ideas on how these skills can be implemented on a daily basis within the workplace. We’ll return to your business to conduct a follow up survey with the employees. This should show tangible evidence of positive change. We’ll also run a follow up session with the leaders to discuss any challenges they have faced, give advice on continuing good practice and provide 1:1 coaching for anyone who would benefit.